Correct you are! 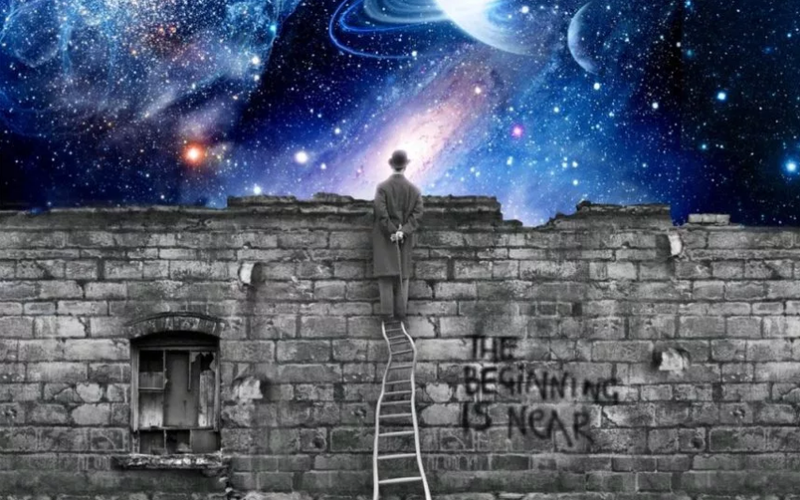 The beginning is here and off we go to whatever or wherever we can imagine. There are no limits except the ones we put on ourselves…Go for it TL 🙂 VK. Let’s all go for it, VK! The future’s ours! Short and loaded with truth. Go for it Tom. It is a great fit and a beautiful haiku/senryu.